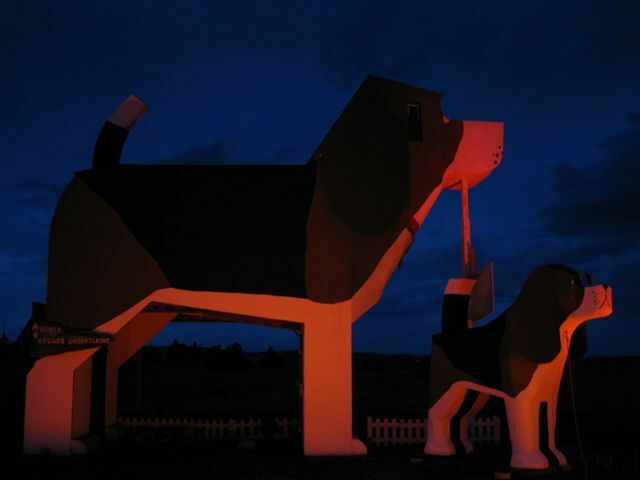 Yummy, stay at Dog Bark Park & take a popular Dutch Oven cooking class. One class only on Sat. April 25th. 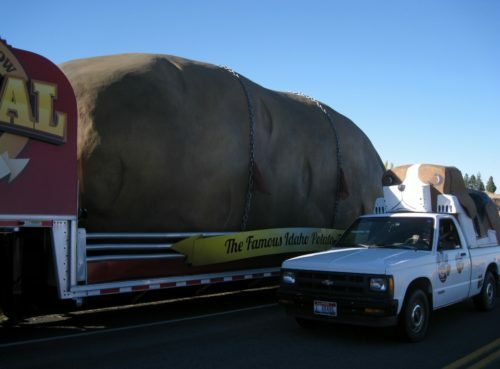 Don’t miss it & don’t miss out to stay at Idaho’s famous big dog. Our breakfasts include homebaked yeast coffee breads, fruit muffins, & our signature Prairie’s Best Fruited Granola. Phone for reservations & more info. 208 962-3647. During this hands-on class, learn the basics of Dutch Oven cooking, from buying and seasoning the ovens through cooking. Bread, a main dish, and a dessert will be prepared, with lunch to follow for participants. 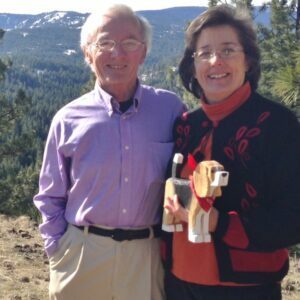 Instructors: Rob & Sue Lundgren have 10+ years experience and first learned from Butch Welch. They enjoy adapting recipes for Dutch Oven cooking and are returning LCSC instructors. Want to do something different this weekend? 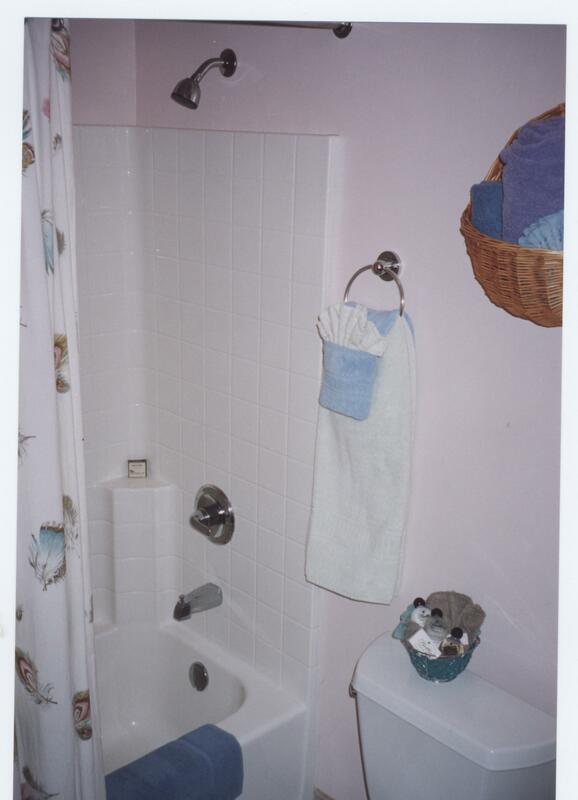 Take a soap making class & then stay in the big dog & take a long relaxing soak using your new soap. Call us to reserve. 208 962-3647. Class details follow. Create beautiful cold-process soap the way Grandma made it. Use updated methods and ingredients, learn safety tips and how to compose your soap. Learn how to mix, stir, fragrance, mold, and trim the finished product. Make bars of soap to take home. Bring a towel, long sleeve shirt, wooden spoon, candy thermometer and rubber gloves. No minors please. Instructor: Sister Carlotta Fontes OSB is a Master Herbalist and tender of the Monastery gardens. She makes salves, soaps, and balms among other healing items. 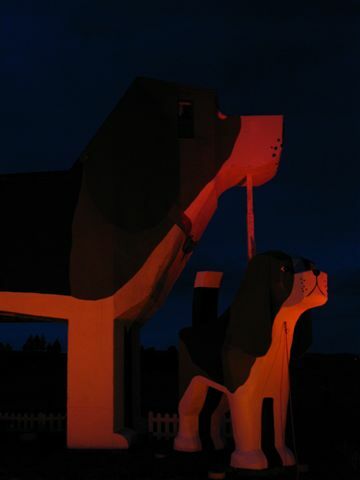 Along with the Empire State Building, Niagara Falls, Graceland and other prominent US landmarks and iconic buildings, the big beagle at Dog Bark Park in Cottonwood will light-up orange on April 7th for the American Society for the Prevention of Cruelty to Animals Go Orange for Animals awareness campaign. April is Prevention of Cruelty to Animals month and orange is the association’s signature color. When a researcher from the ASPCA headquarters in New York invited Dog Bark Park to take part in the Go Orange campaign we jumped at the chance to participate. 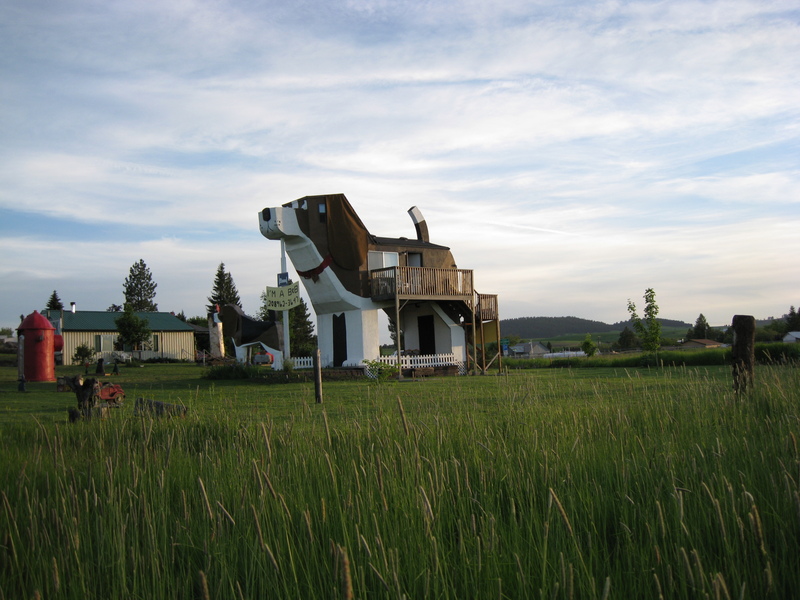 What better building than Idaho’s famous dog to champion the work of the ASPCA while at the same time draw national attention to Idaho and Idahoans. The ASPCA will hold several gala events in major US cities as well as pet parades, photo contests & pet education programs during April. Go Orange for Animals television coverage is scheduled for April 13 on the Today Show, April 14 on the Martha Stewart Show, April 16 on the Home Shopping Network & again on the Martha Stewart Show during the week of April 20th. 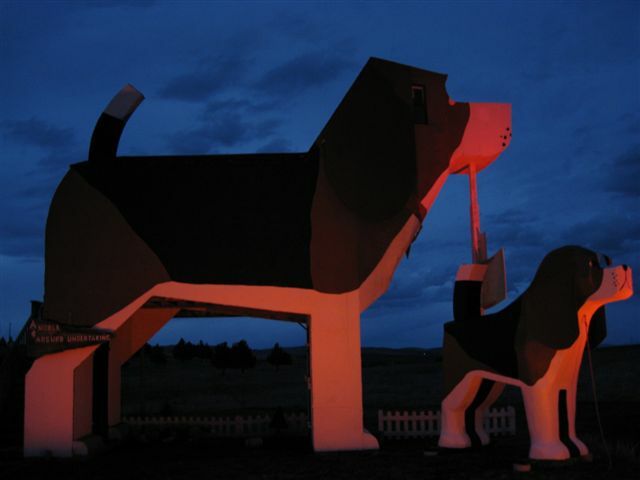 The big beagle, located on US Hwy 95 just south of the north entrance to Cottonwood, will be lit in orange several hours each evening during April. Finding orange theatrical gel & figuring how to secure it over outdoor floodlights was a bit of a challenge, but we’re set to be orange all month now. For more information about the ASPCA & a complete list of Go Orange locations, visit www.ASPCAApril.org.